The group was put together by Gregg Easton Christenson and David Gardner. They had played together in a group called “Sleeper” in the early 70’s. Almost everyone in the group had a catalog of original material. All they did was original material. It was a full time job. They were able to secure some financial backing and started an album project with Charlie Gearhart (Goose Creek Symphony) as producer. 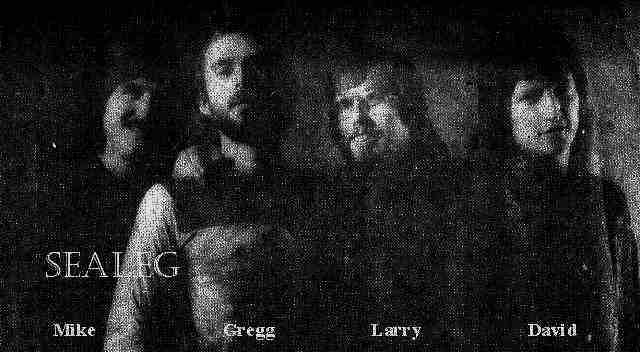 David Gardner moved on and Dave Height came from Montana to fill his place on bass and vocals. The group was together for a year and only played one outside gig. The financial support dried up and the group broke up.